EARLY VIEWING HIGHLY RECOMMENDED Hardings are pleased to offer to the market this immaculately presented totally refurbished two bed mid terraced property. Located within easy reach of the local amenities of Ellesmere Port, the property benefits from newly fitted kitchen, new 4 piece luxury bathroom newly rewired, new Worcester Bosch combi boiler complete with new heating system, new UPVC double glazed windows and doors throughout, new laid flooring throughout, completely redecorated in neutral colours. The property briefly comprises: Entrance Hall, Lounge, Kitchen, Two Bedrooms, Spacious luxury family Bathroom and rear yard. TO LET THREE BEDROOM DETACHED PROPERTY IN A QUIET CUL-DE-SAC and in a great location between the centers of Oxton and Claughton Villages. 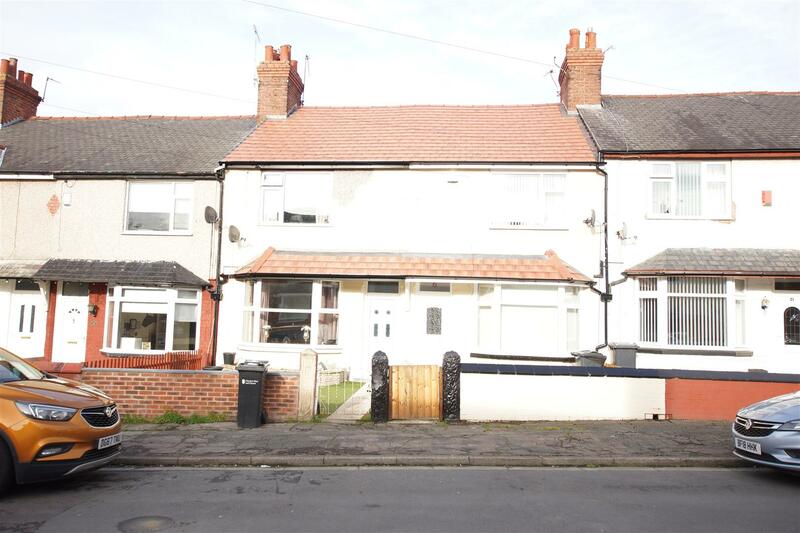 With Double Glazing – Central Heating – Hall – Through Lounge/Dining Room – Kitchen/Breakfast Room – Newly fitted Bathroom – New Flooring – Gardens Private To Rear – Garage – Easy Reach Of Amenities And Schools – Early Inspection Essential. Ground floor two bedroom apartment has become available in this impressive newly built development. The apartment features an open plan lounge/kitchen/diner with white goods included, a stylish bathroom, 2 DOUBLE BEDROOMS and benefits from gas central heating throughout. Externally, there is OFF ROAD PARKING. Available immediately, Guarantor required. 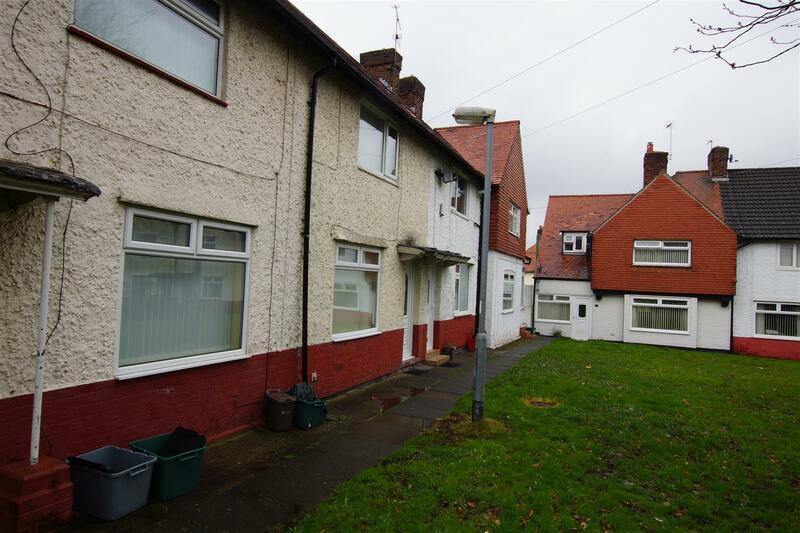 ****** NO CHAIN****** A substantial three bedroom end terrace property in need of a programme of repair and modernisation, Enjoying views overlooking a large green to the front with a sunny rear garden. Briefly the spacious accommodation comprises; reception hall, lounge, kitchen, to the first floor there are three generous sized bedrooms and family bathroom. Outside having large front and rear gardens, Early viewing is strongly recommended. 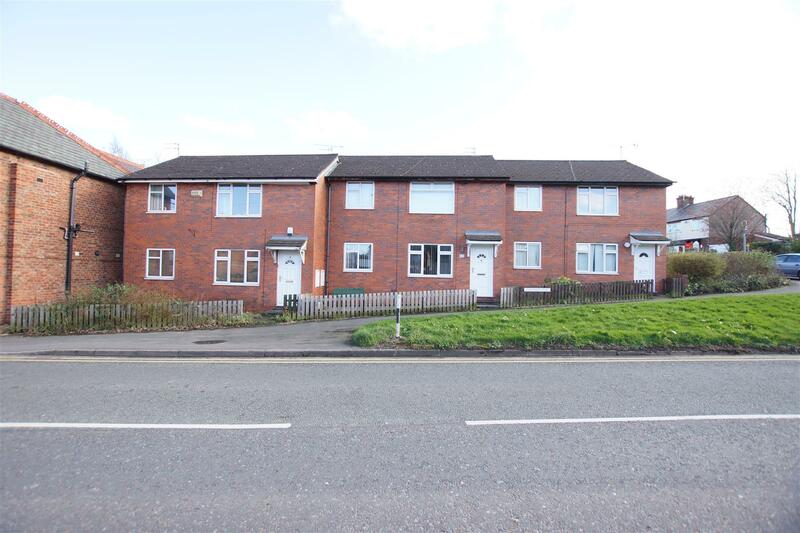 A nicely presented three bed family terrace with modern fitted kitchen and bathroom situated in a quiet residential area overlooking the Green and very close to Town Centre and local amenities. Recently redecorated and fitted with Laminate flooring throughout the ground floor, Briefly comprises Lounge with multi fuel stove, Kitchen/diner, three bedrooms, downstairs bathroom and rear courtyard. The property benefits from Gas central heating and Double glazed. 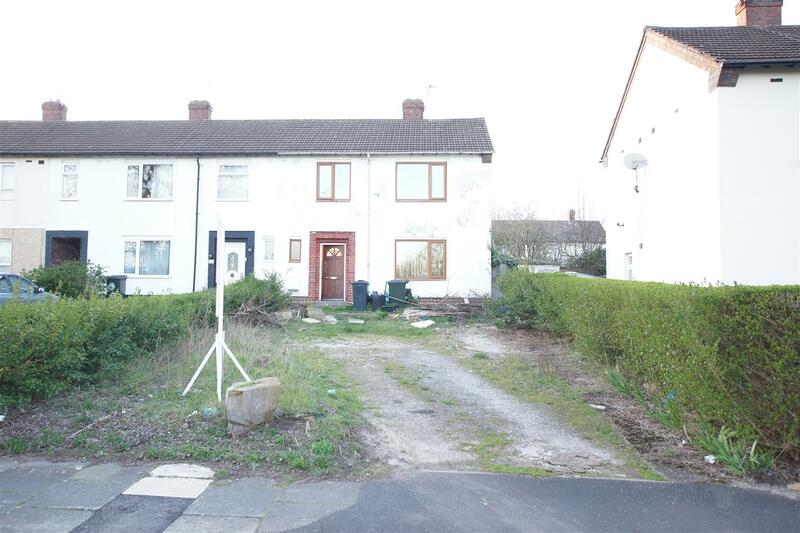 Very well priced for the standard of property and available immediately. John Harding Estates are delighted to bring to the market this new build individually designed and nestled in a private plot this substantial five bedroom executive detached dormer bungalow. This substantial property boasts excellent proportions with contemporary features. Briefly comprises: Hallway, Study, Cloak Room, Lounge, very spacious breakfast kitchen dining area, utility room, Master bedroom with impressive En-Suite bathroom, bedrooms two and three with Jack and Gill shower room, to the first floor there is bedroom four and five with family bathroom, loft access. Outside the large open planned front and large rear garden with extensive patio and a driveway leading to the double detached garage. SUPERB FOUR BEDROOM EXTENDED DETACHED HOUSE, LOCATED ON THE PRESTIGIOUS LEDSHAM PARK AREA OF LITTLE SUTTON, EXTREMELY WELL PRESENTED WITH FANTASTIC FAMILY ACCOMMODATION WITH DOUBLE GARAGE AND CUL-DE-SAC POSITION. Having been extended to the ground floor this prestigious home offers fantastic family living accommodation with the benefit of being finished to an exceptionally high standard. Located in a quiet cul-de-sac this property must be viewed to fully appreciate the accommodation on offer. In brief the accommodation comprises, entrance hallway, wc,lounge, dining room, rear lounge, superb open plan kitchen, utility room and office. To the first floor four bedrooms with the master bedroom with an en-suite bathroom with an additional family bathroom. 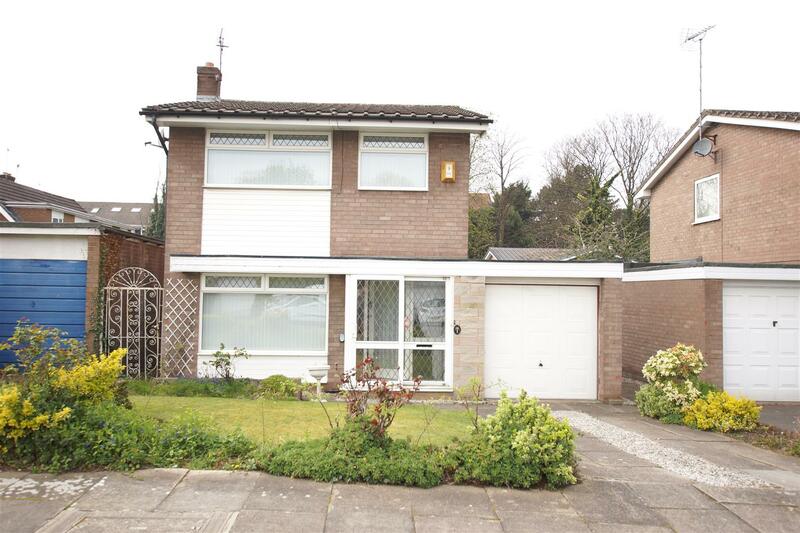 Outside there are gardens to the front and rear with a large width driveway leading to a detached double garage. 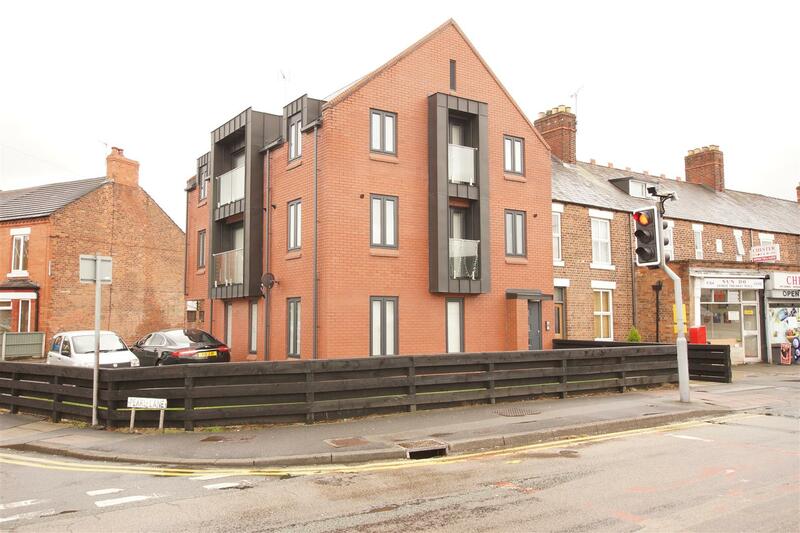 End terrace ground floor extremely well appointed apartment compromising large double bedroom, open plan lounge/kitchen/diner, bathroom with rear courtyard in the heart of popular Handbridge. With gas central heating and UPVC double glazing. Zero deposit, all tenants must have a homeowner guarantor. 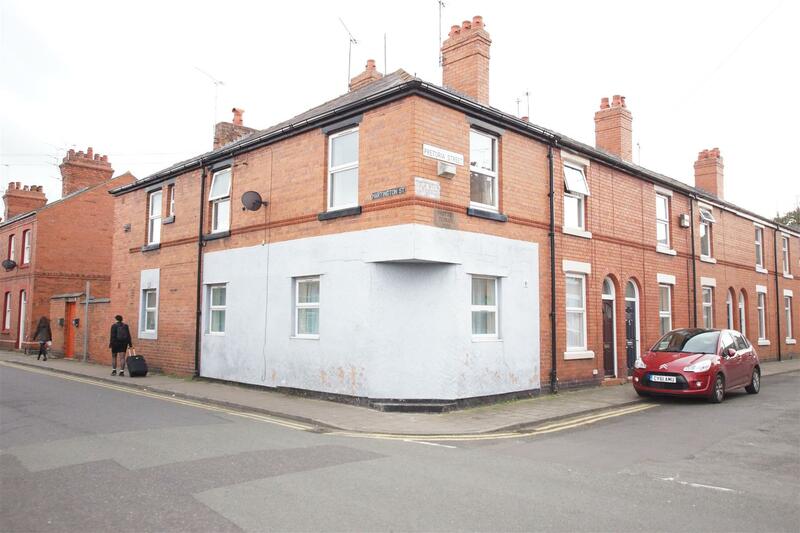 John Harding Estates are pleased to offer onto the rental market this well maintained three bedroom mid terrace property. 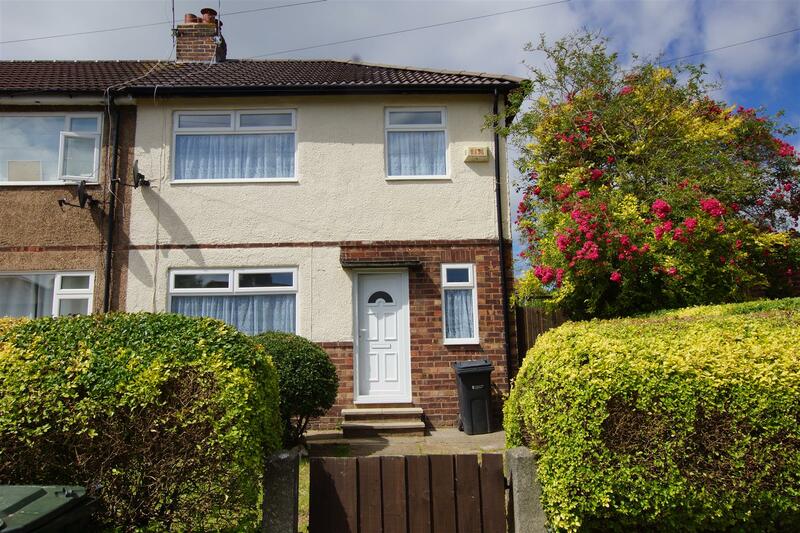 Warmed by central heating and found within a popular residential location in Ellesmere Port, the property boasts UPVC double glazing. This pleasant property briefly comprises: Entrance Hall, Lounge, Kitchen, Bathroom, Three Bedrooms and rear yard. Well Maintained one bedroom first floor apartment with good sized bedroom, kitchen, lounge, newly fitted bathroom, allocated parking for one car, additional parking is available for visitors, central heating and double glazing. The property is ideally located in Little Sutton village within walking distance of a range of local amenities and close to bus and train routes within the area. Sorry No Pets. If you are looking for a move in ready true bungalow look no further this is it. 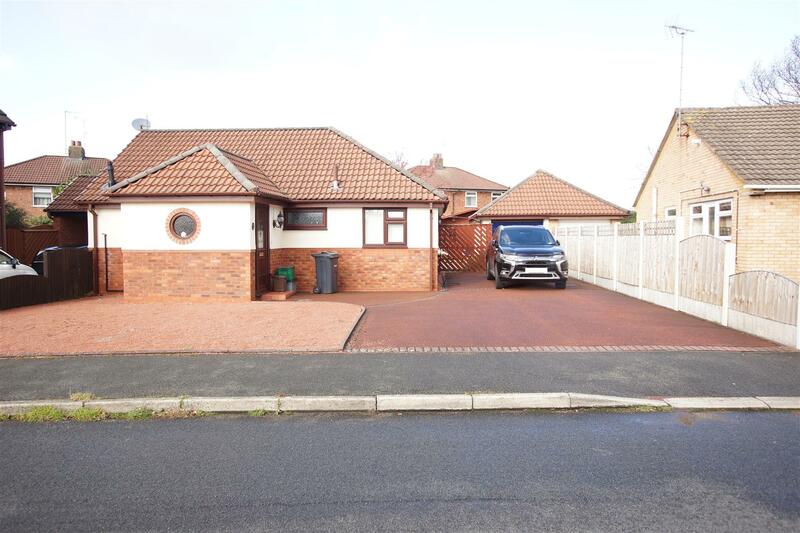 John Harding Estates are delighted to offer For Sale this excellent presented modern two bedroom detached property situated on a quiet Cul-De-Sac in Little Neston close to shops, schooling and transport links. Benefiting from double glazed windows and gas central heating in brief the property comprises; Entrance Hall, Kitchen/Diner/Lounge, Conservatory, Two Bedrooms, Bathroom, Rear Garden with Summerhouse, Large Driveway and Garage. Early Viewings strongly Recommended! !